Learning to build and fly an FPV micro drone is a beginner level class designed to get young and old having fun tiny drone flying. 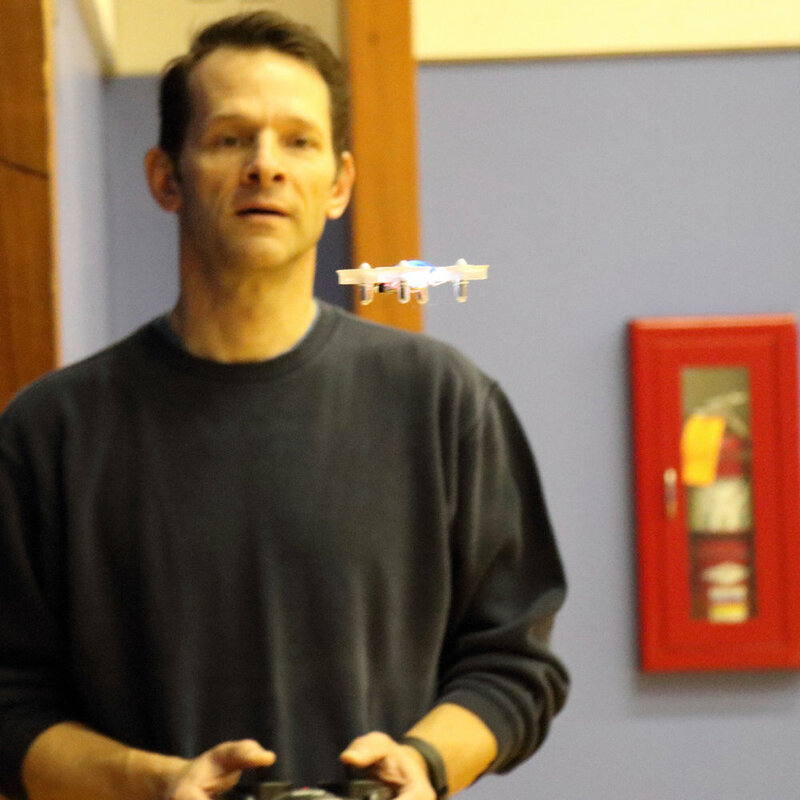 Students of the class will review the fundamentals of tiny drone technology, learn to manage firmware, how to bind a radio, personalization, performance tuning and repairs. In addition instructors review flying for fun through competitive racing as well as sharing your FPV footage with friends online. What is inside the Tiny Drone? Part Two - Tiny Drone Fly! 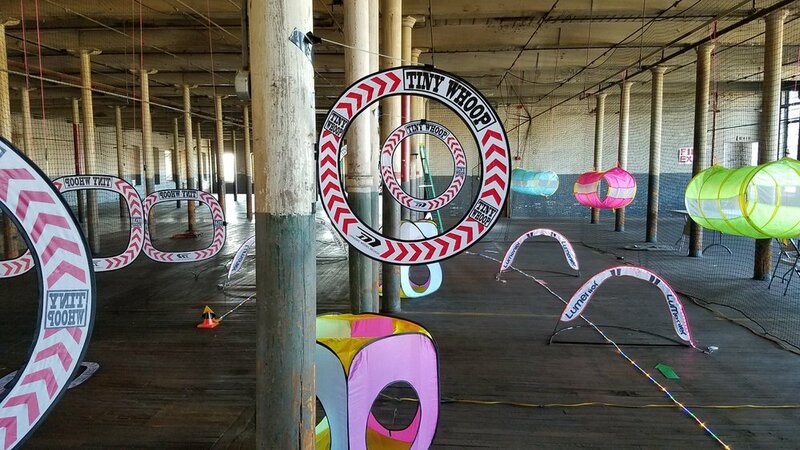 Patrick Dalton is the organizer of the Poland MultiGP Chapter of Maine Multi-Rotor Club. 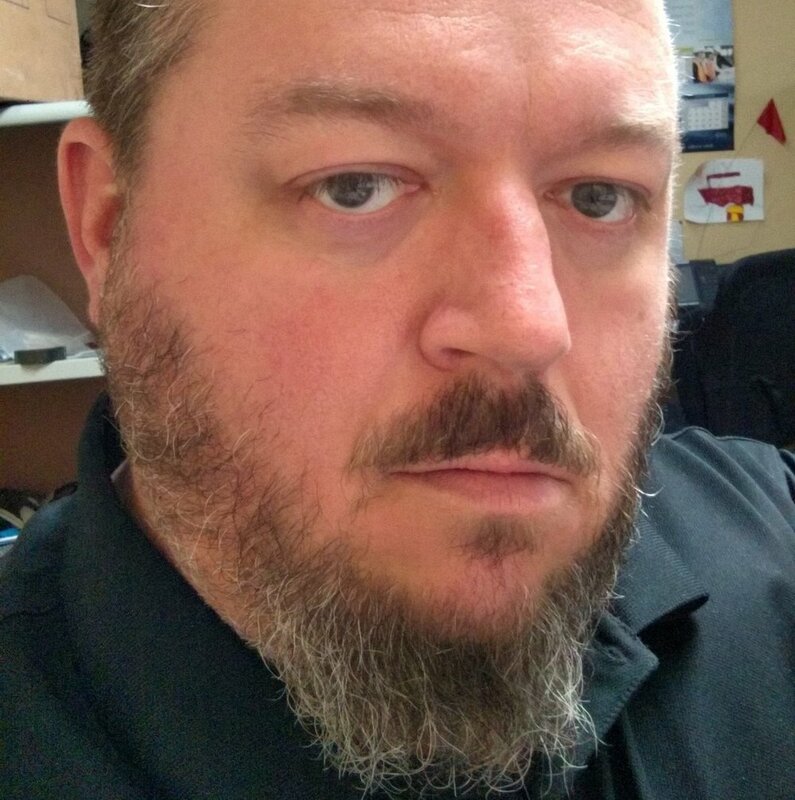 Pat is an experienced drone builder, racer and all around well known resource in the local FPV community. 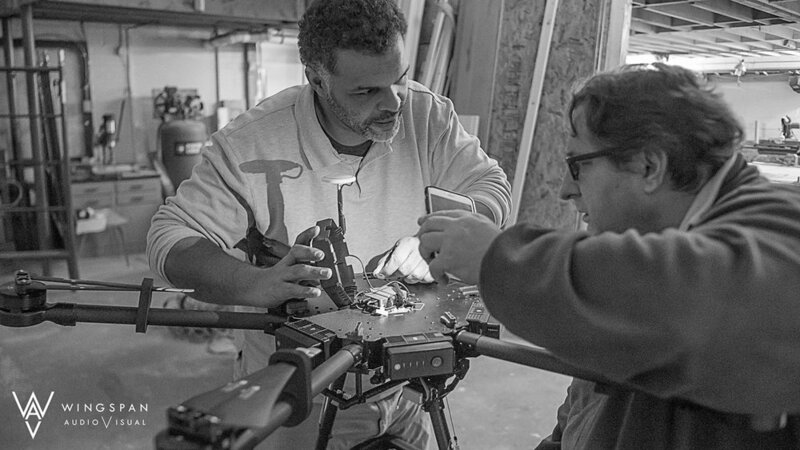 Kristopher Kleva is the founder of the Maine Drone Society and Open Bench Project Member. Kris has been building, flying, crashing and fixing drones for businesses and individuals looking to make an impact in the industry. Coats, hats, gloves, boots. If you loose your quad in the woods you will want to go find it.